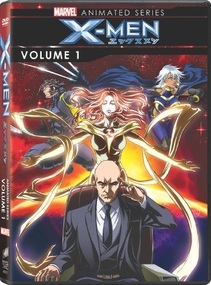 The X-Men reunite after the death of a teammate in order to track down Hisako Ichiki (Armor), a missing teenage girl in Northern Japan. There, the X-Men encounter the fanatical anti-mutant group, the U-Men, and discover what was important enough for Xavier to bring them back together. The answer is something that could potentially bridge the gap between mutants and humans, or tear the two species apart forever.